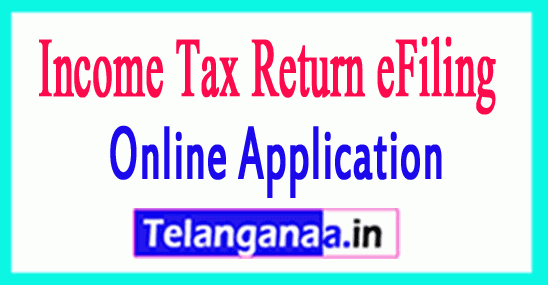 To e-file your income tax return, you will have to register yourself at the income tax department online filing website (incometaxindiaefiling.gov.in). You must specify your permanent account number (PAN), the name and date of birth, and select a password. Your PAN is your user ID. ITR-1: For individuals who earn a salary, a pension or income from property or other sources as a lottery. ITR-2: For those who earn capital gains. ITR 2A for those who own more than one house, but no capital gains. ITR 3, 4 and 4S: professionals and entrepreneurs. Keep your PAN, Form 16, interest rate announcements, TDS certificates, details of investment, insurance and housing construction loans handy. Download form 26AS, which summarizes the tax paid for your PAN. You can then confirm your tax return with form 26AS to check your tax liability. If you earn more than Rs 50 lakh, you will need to fill an additional column - "AL" or assets and liabilities from this year. You must disclose the value of your assets and liabilities. Assets are stated at acquisition cost. If you fill out the form offline after downloading the form and filling in all details, click on 'Generate XML'. Then go back to the site and click the 'Upload XML' button. You must first log in to upload the XML file stored on the desktop and click Send. An acknowledgment number is generated when sending your ITR form. If the return with digital signature is submitted, you only have to keep this number. When the return is submitted without a digital signature, an ITR-V is generated and sent to your registered email ID. The tax accounting process is incomplete and ITR is invalid unless your ITR V is checked. You can check or send the signed ITR V electronically.